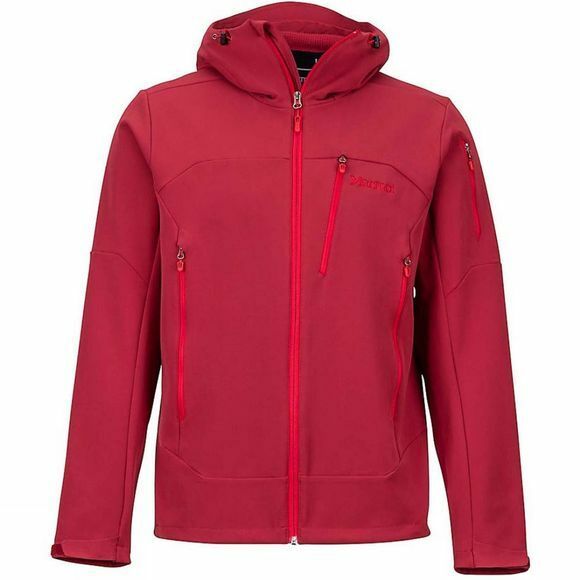 Take the Mens Moblis Jacket from Marmot out on a little early morning tour. 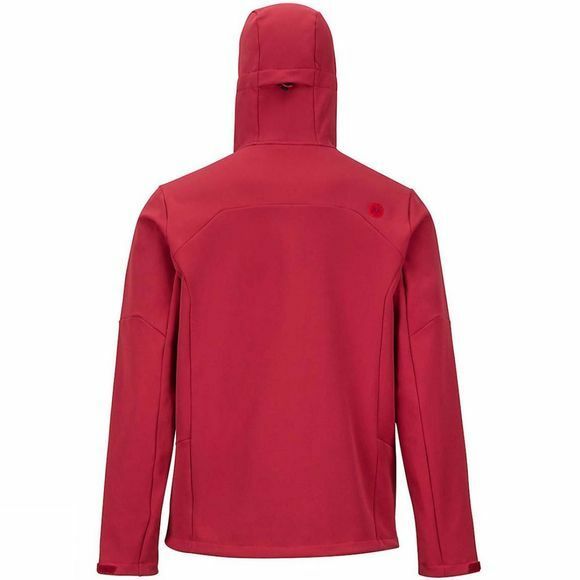 This softshell features Marmot M2 fabric built to be windproof and water-resistant while still breathable, keeping you comfortable when you're heading uphill. The hand pockets are strategically placed to be accessible with a pack on, and a mobile underarm design allows the jacket to move with you.